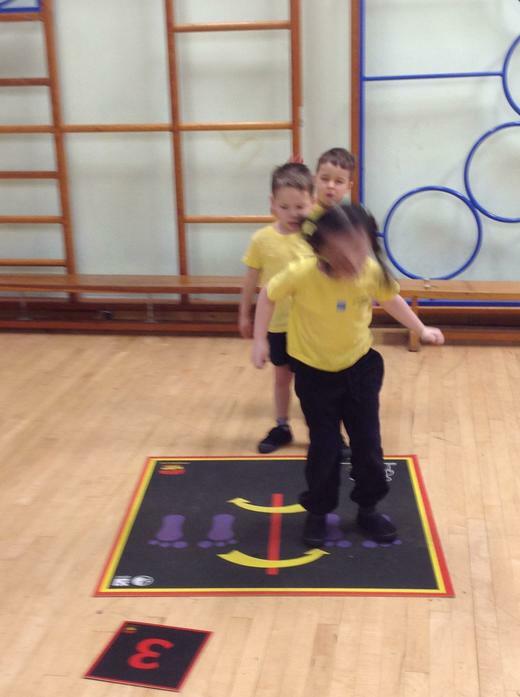 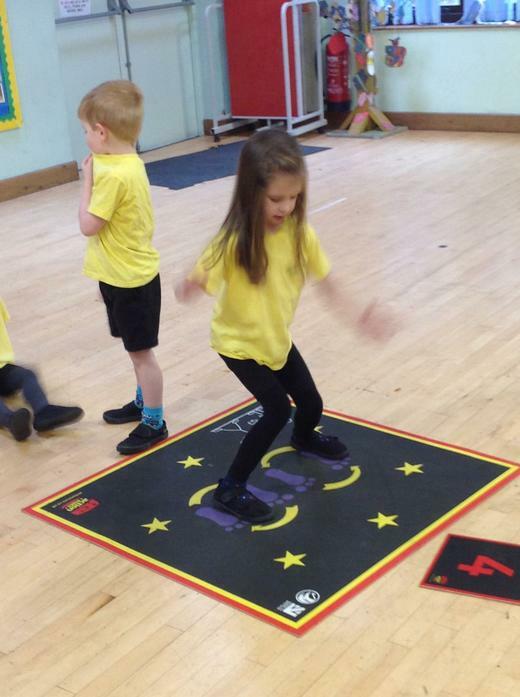 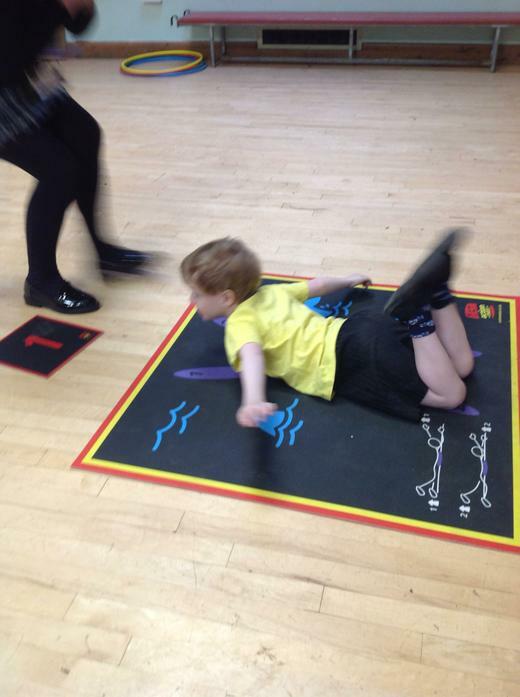 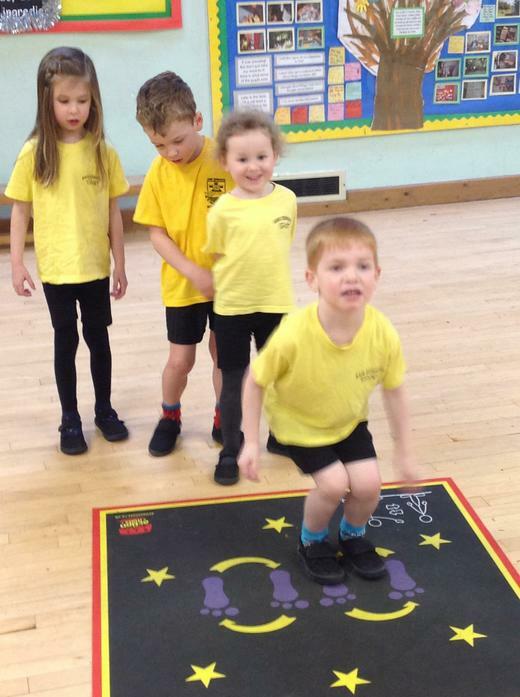 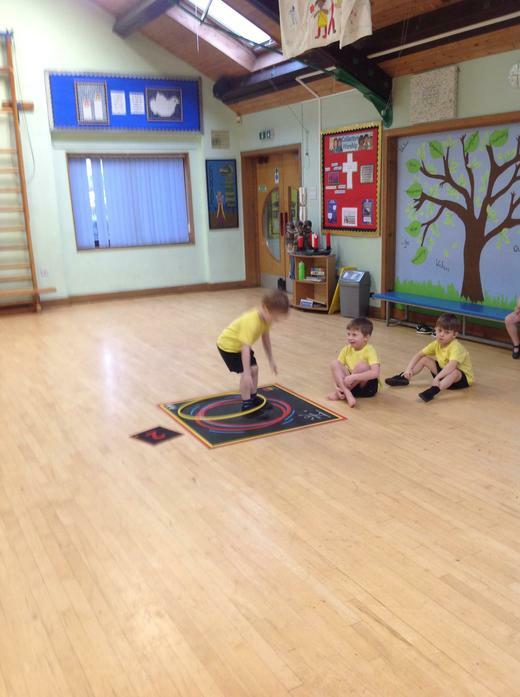 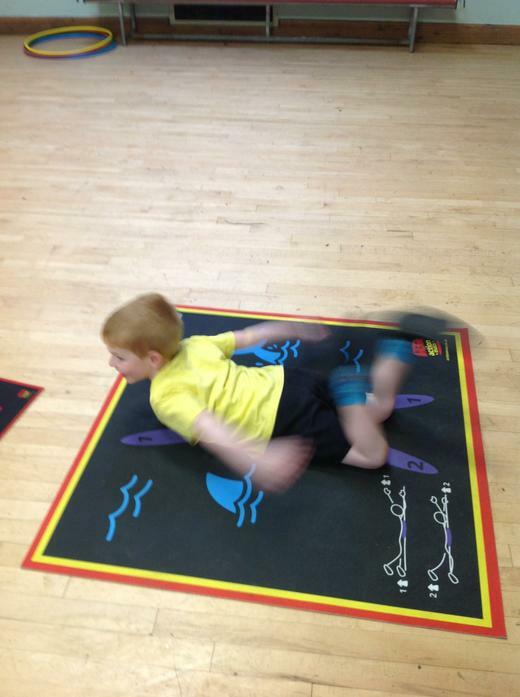 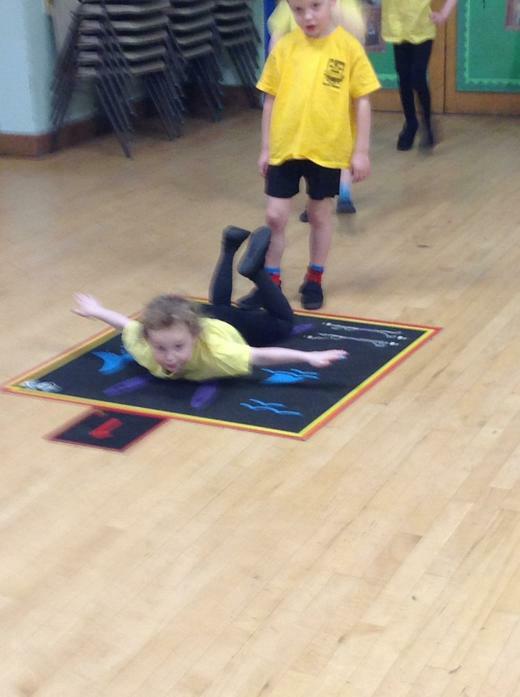 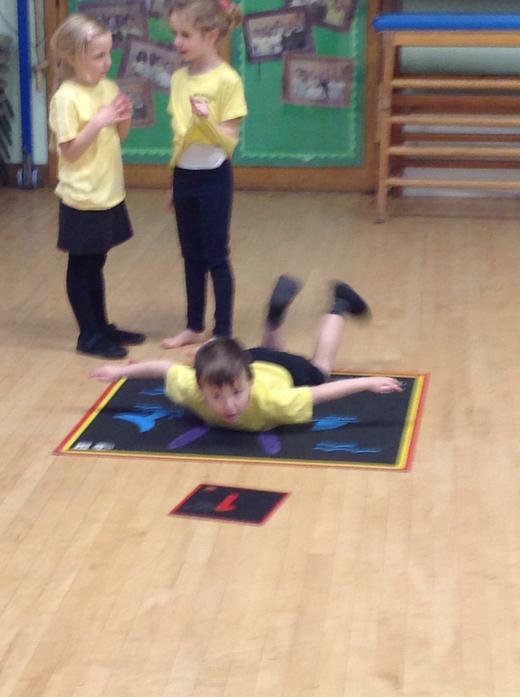 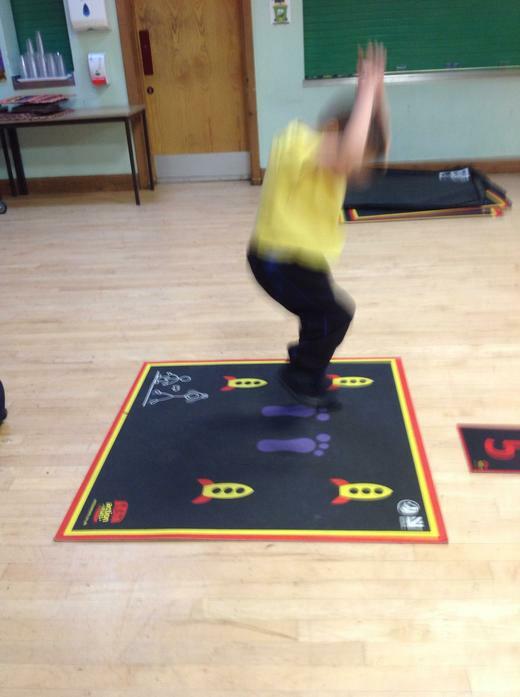 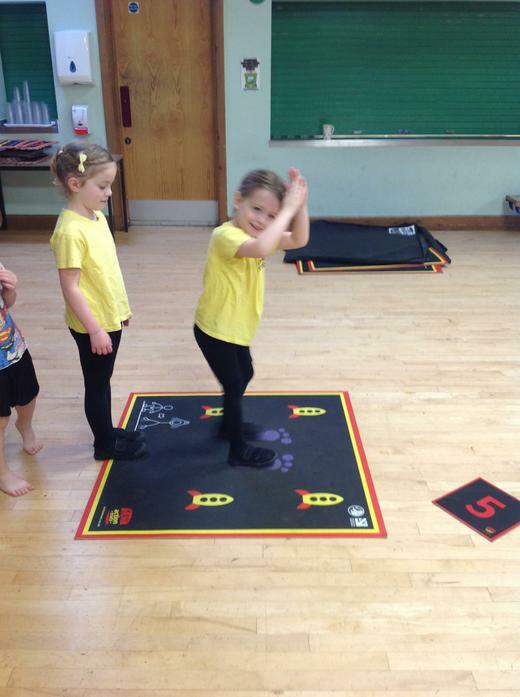 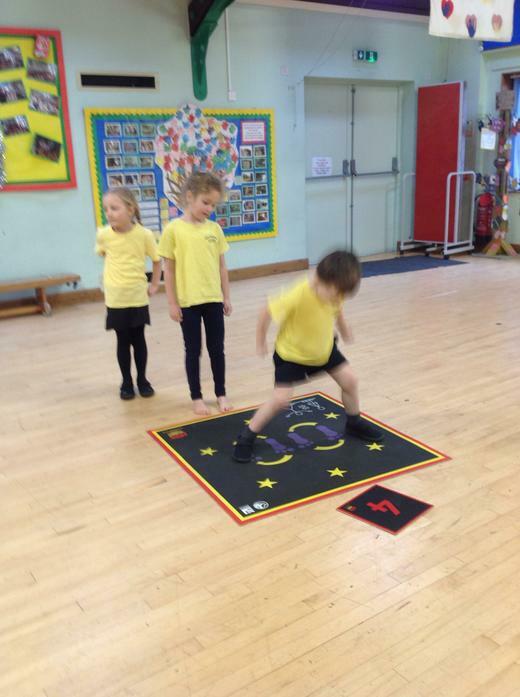 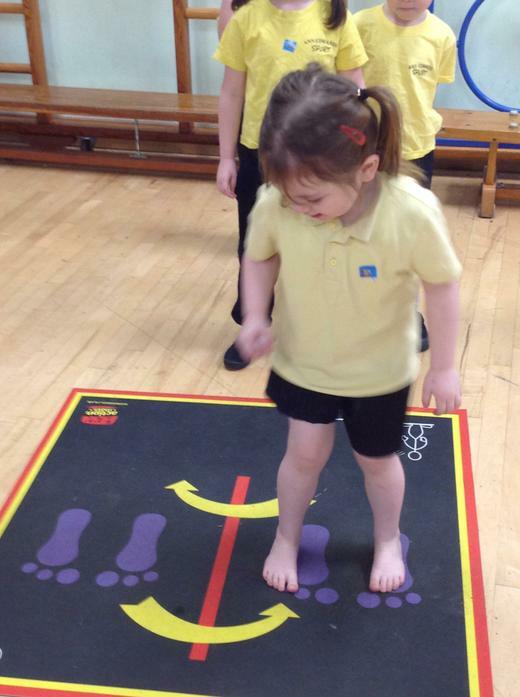 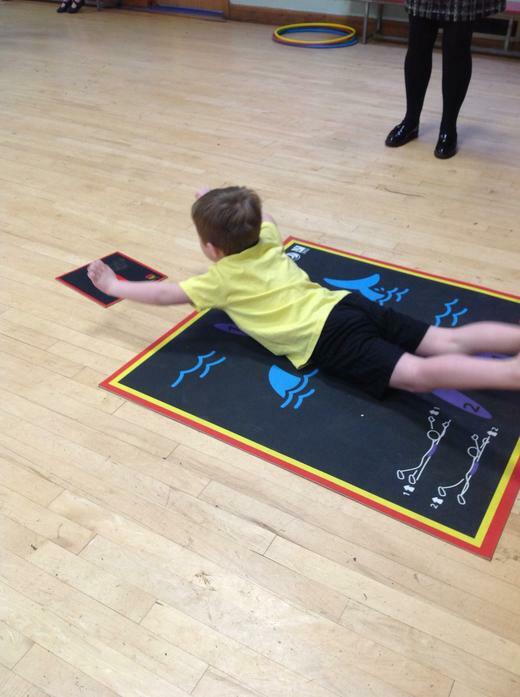 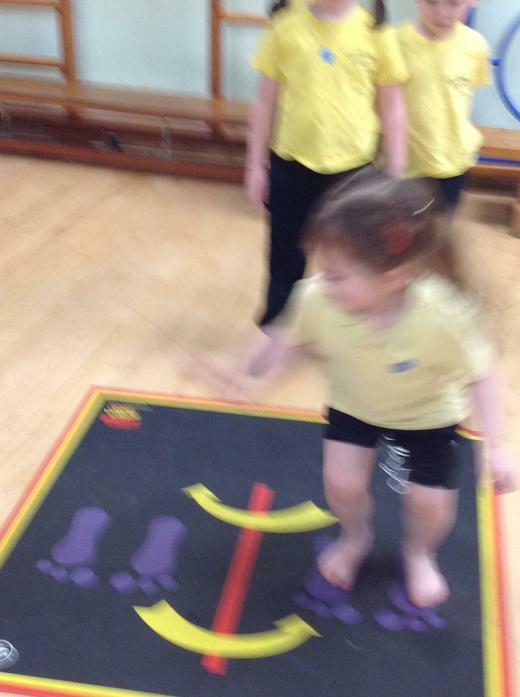 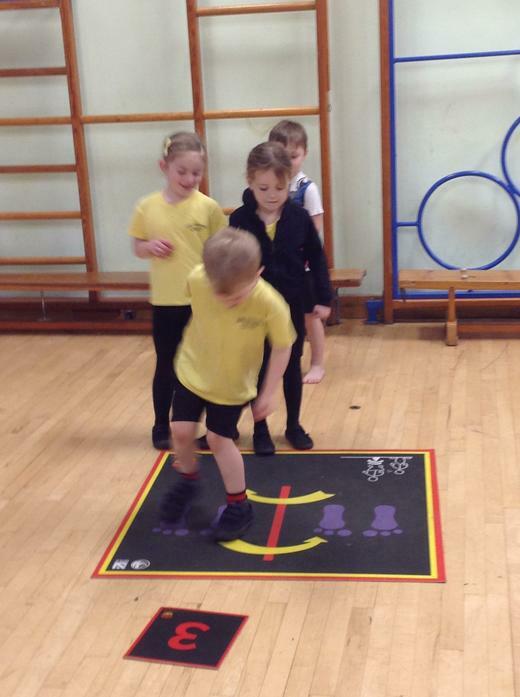 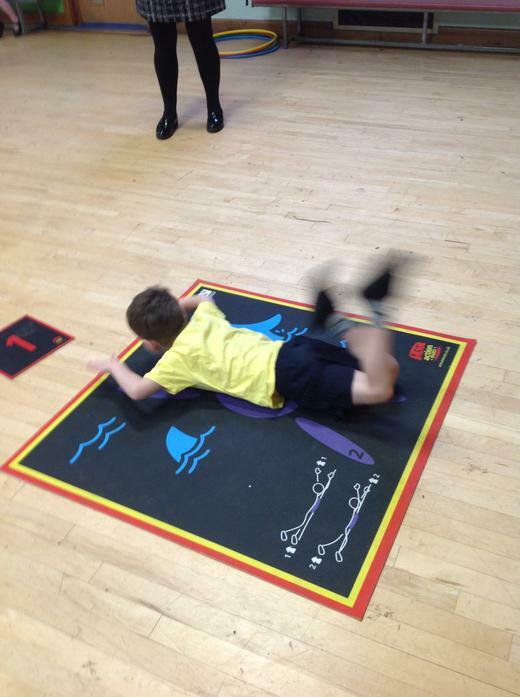 We used the new Active Mats in PE and had lots of fun! 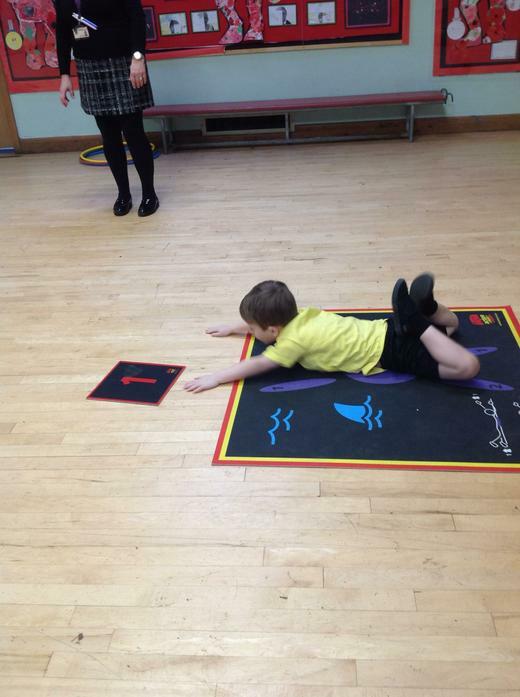 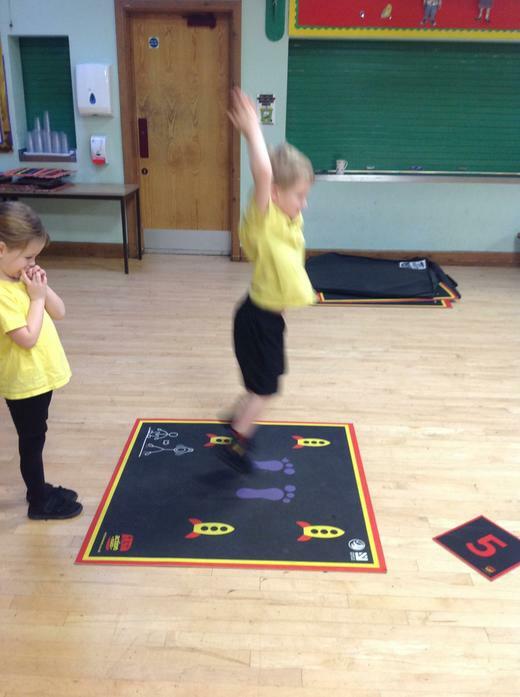 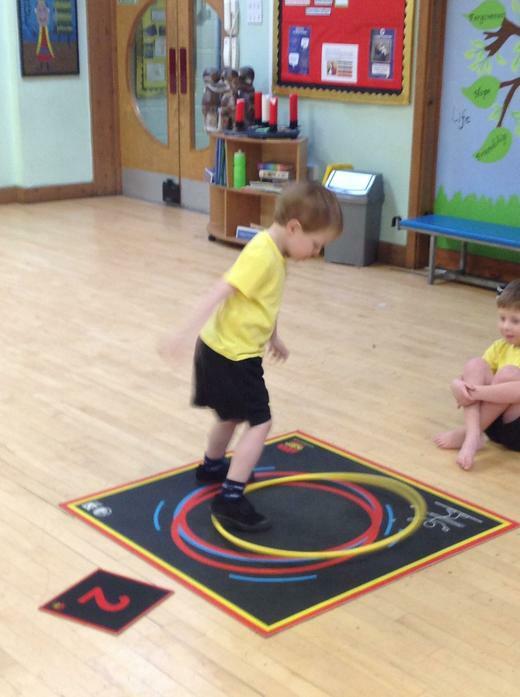 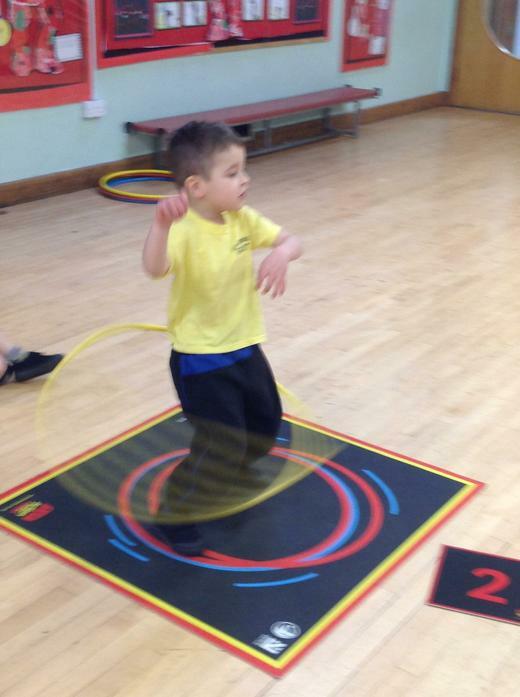 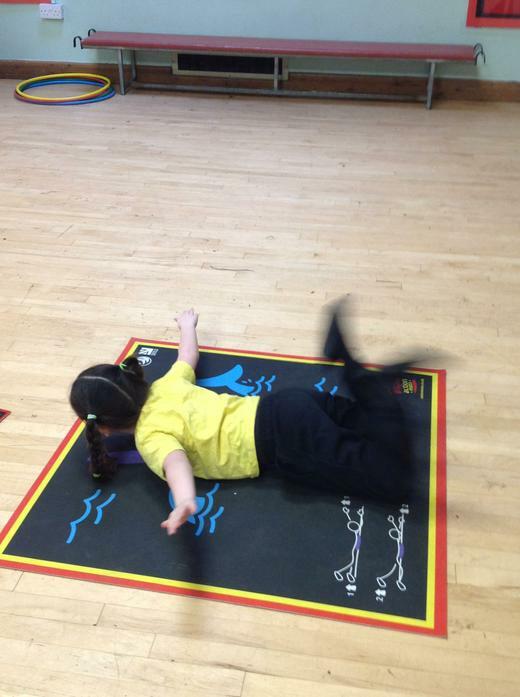 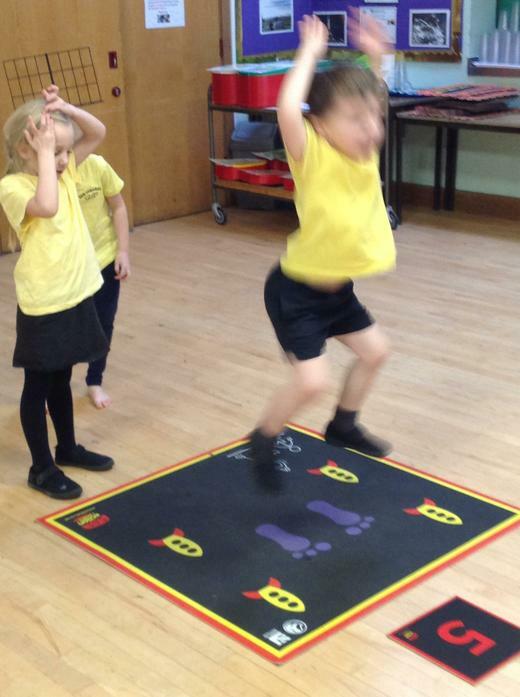 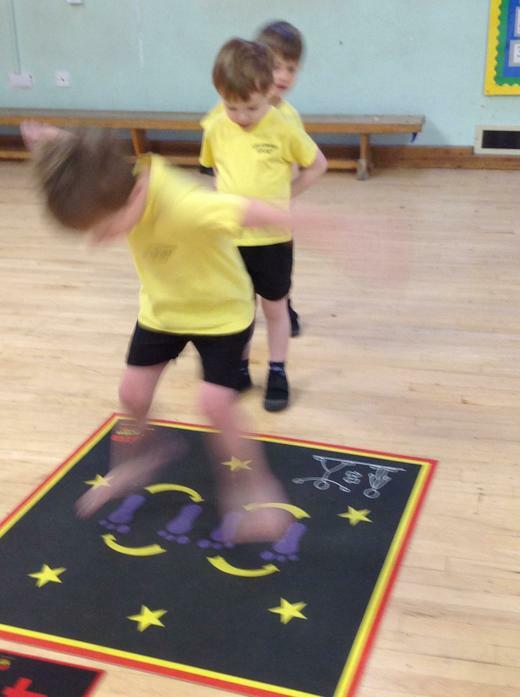 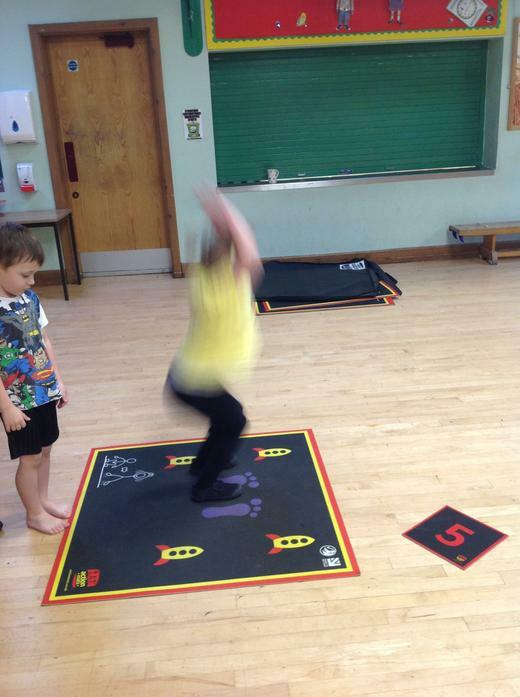 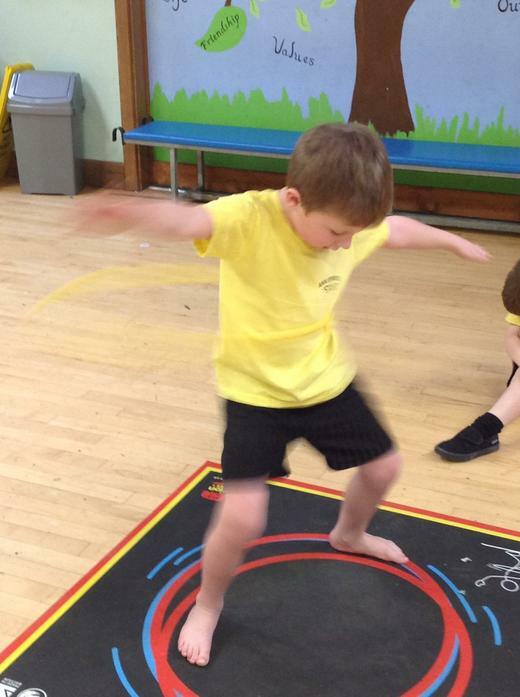 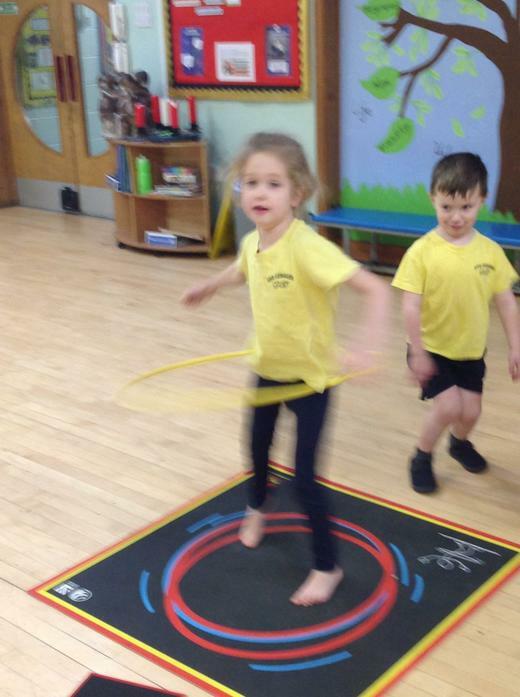 We had to do a circuit of star jumps, side to side jumps, rocket jumps, hoola hooping and swimming! 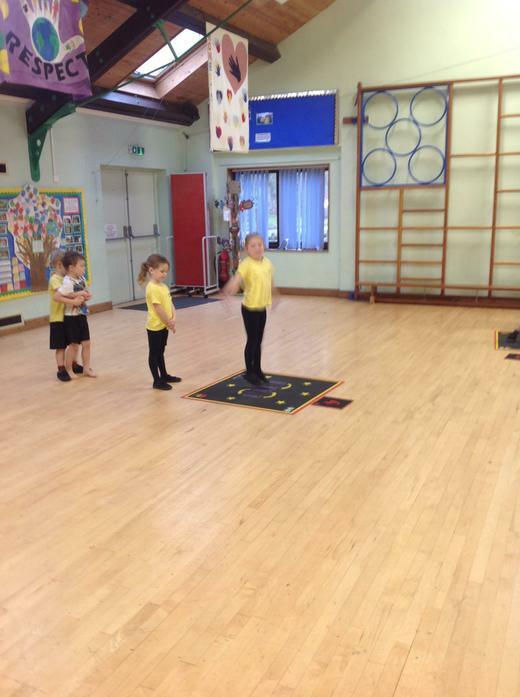 We worked hard and found that we were soon puffing and panting and that our hearts were beating faster - which meant that we were having a good work out!